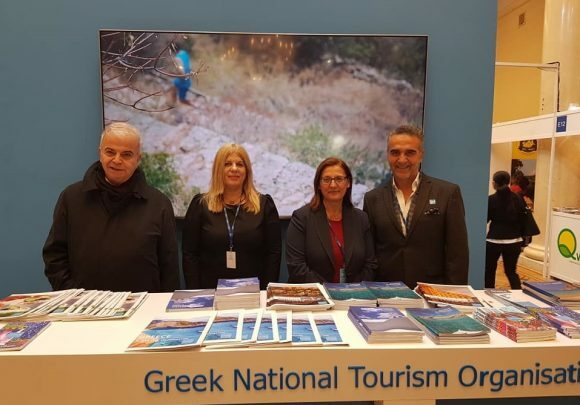 Greece accounted for 31 percent of the total Polish travel market in 2018 with demand continuing its upward trend into the new year, according to data presented by the Greek National Tourism Organization (GNTO), following its participation in the international TT Warsaw travel fair held last month in the Polish capital. 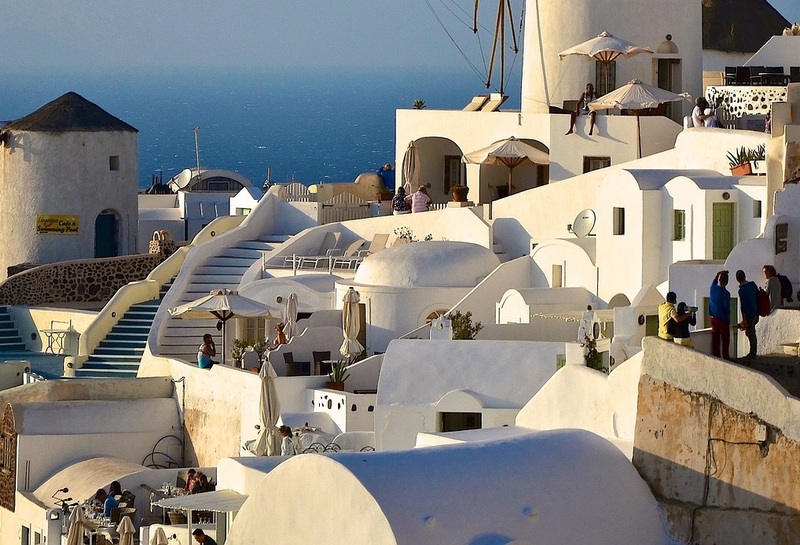 In the nine months to September, Greece welcomed 960,000 visitors from Poland remaining at the top of the Polish market. At the same time, the number of organized trips to Greek destinations grew by 17.8 percent compared to the same period a year ago, with the number of arrivals in the same period landing Poland in the 5th spot in terms of source markets. Analysts attribute the rise in large part to the extension of the tourist season and to the continuation of charter flights from April into October. During its participation in the annual TT Warsaw travel fair, the GNTO had the chance to promote the regions of Central and Eastern Macedonia and Thrace, Central Greece, North Aegean and Crete, and the municipalities of Kavala, Volos and Southern Pelion. 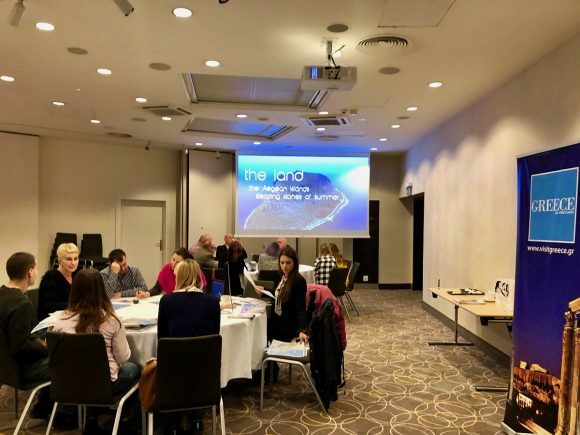 GNTO officials also had the chance to meet with representatives from major Polish tour operators including Grecos Holiday, Itaka Travel, Rainbow Tours, Thomas Cook/Neckermann Poland, TUI Poland, and fly.pl, and discuss new product ideas, promote lesser-known destinations, and introduce special interest tourism offerings. Topping the agenda was a proposal to hold the annual conference of the Polish Chamber of Tourism (PIT) in Greece in 2019. During the talks, TUI Poland announced that it had incorporated Athens-Attica and Evia into its destination options for 2019 while Rainbow Tours said it had added Lesvos. In the meantime, the GNTO’s Poland office together with Mouzenidis Travel Poland arranged a series of B2B meetings with more than 60 tour operators specializing in package tours to Greece.